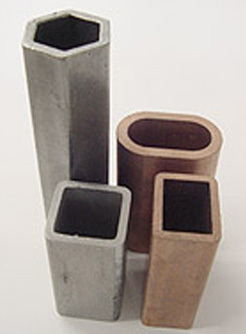 Tubing Cut to Length - AM Industries, Inc.
Am Industries is a stocking distributor of round, rectangular, and square, stainless steel, carbon steel and aluminum tubing. 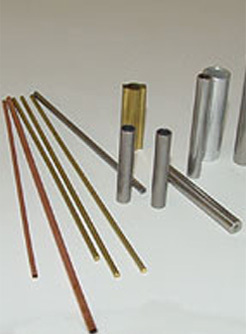 We work closely with most tubing mills to provide you with the best selection at the most competitive price possible. If we don’t have what the tubing you need in stock, we can usually find it within several days through our vast distribution network. Standard tubing lengths are usually 20-24 feet for stainless and carbon steel with aluminum being offered in either 12 or 24 foot sections. We also offer precision tube cutting services to further serve your needs. Your complete satisfaction is our goal, anything less is unacceptable.